This one is huge, Tributes! 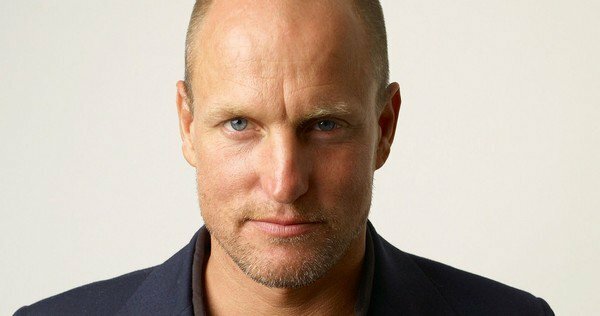 The Hunger Games alum Woody Harrelson is officially on-board the young Han Solo movie coming in 2018. Han Solo will be played by Beautiful Creatures actor Alden Ehrenreich. Joining them are Emilia Clarke (Game of Thrones) and Donald Glover (Spider Man: Homecoming). While Woody’s exact role is yet to be revealed, the internet is abuzz with him taking on the role of Han Solo’s mentor. The movie is part of the Star Wars Story anthology set outside the Skywalker family – the first of which, Rogue One, released in December 2016. Later this year, we will also see Gwendoline Christie reprising the role of Captain Phasma in Star Wars: Episode VIII. Are you a fan of Star Wars? What do you think?